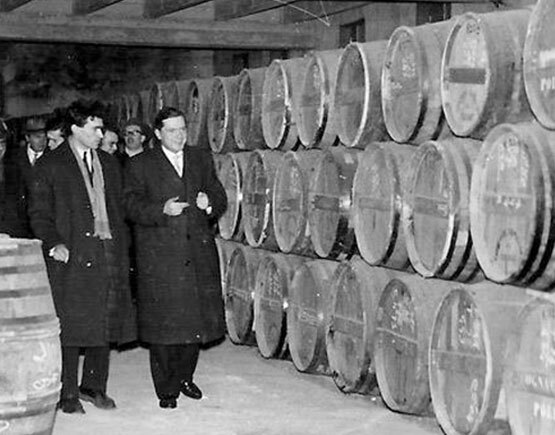 Around the end of the second World War, during the years 1940-1945, a few winegrowers and distillers decided to unite to find a storage cooperative for Cognac spirits. 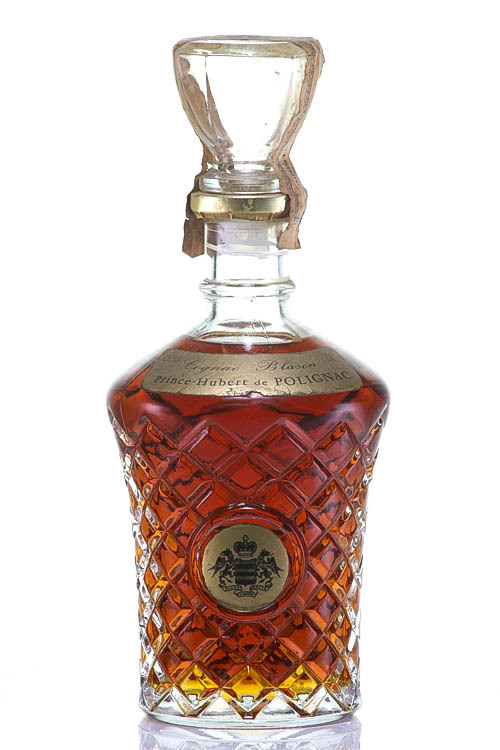 In order to complete the production process, they also decided to bottle their Cognac under the name of an heir from a famous family of the French aristocracy, Prince Hubert de Polignac. He became a privileged ambassador of Cognac Prince Hubert de Polignac in 1947. 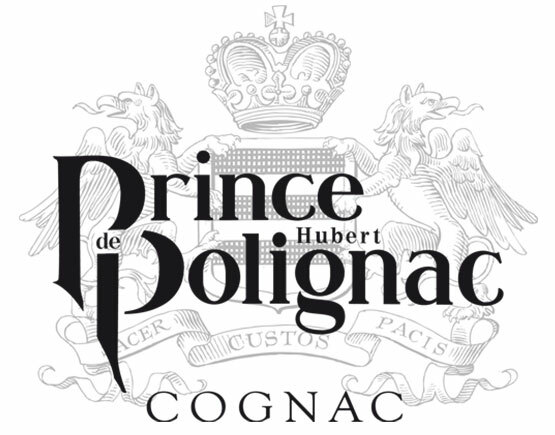 A few years later in February of 1959, Cognac Prince Hubert de Polignac got the prestigious title of the official supplier to the Denmark court. 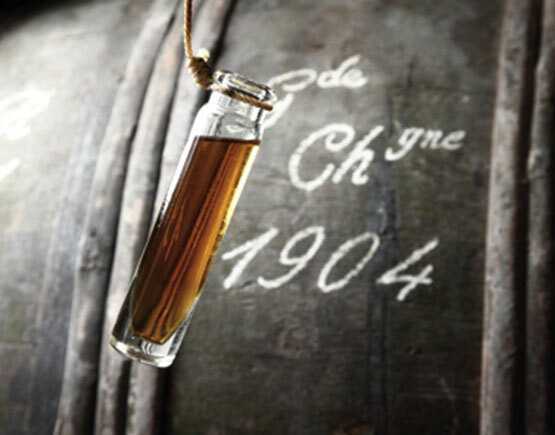 Nowadays, just like 70 years ago, this House, which gathers more than 250 domains in the Cognac region and whose inventory amounts to 25.000 barrels, continues to seduce in many countries of the world. 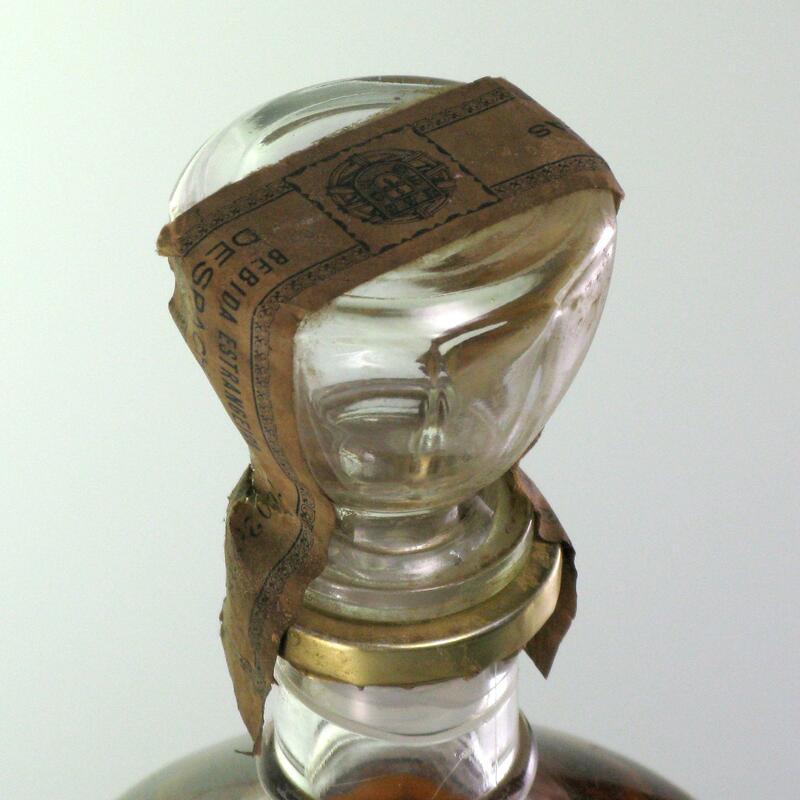 In the second half of the 19th century, Cognac enjoyed its golden age and conquered Europe. 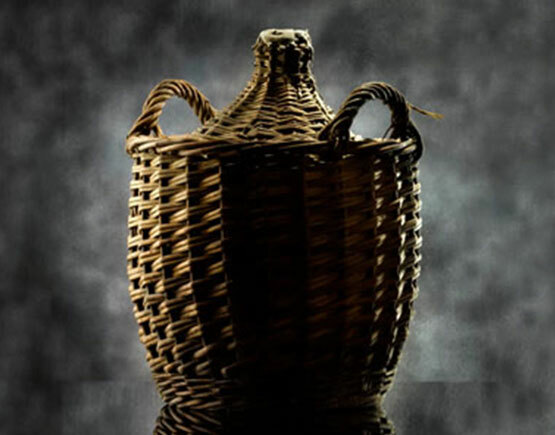 Henri Mounier understood the importance of getting things right: he would hunt out the best terroirs, great lavish care and attention on distillation and age his Cognacs in oak casks.